He was headed to school and his family was making plans for his graduation in a few months—but that was before a car crash last week that took the life of 18-year old Stephan Ramirez. 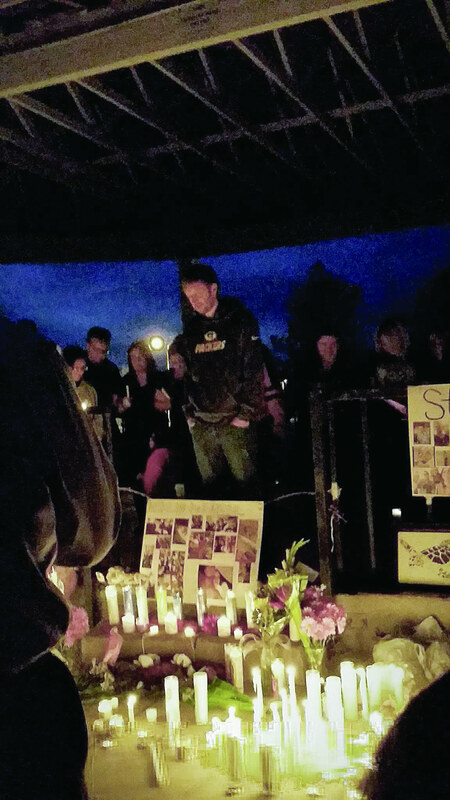 Ramirez was a senior at Moriarty High School, and was on his way to school March 3, when his car veered off the freeway into the median, “where it rolled several times,” according to Torrance County Sheriff Heath White. Torrance County is working with the State Police to investigate the accident, White said. That investigation will include “downloading the computer on the car, which will let us know speed, braking, things like that, just right before the accident,” White said. Ramirez was wearing a seatbelt at the time of the accident, White said. While at least one student had expressed concern that Ramirez might have been using his cell phone right before the accident, or driving recklessly, White said the investigation will look at those issues. However, the sheriff said right now none of that is known. 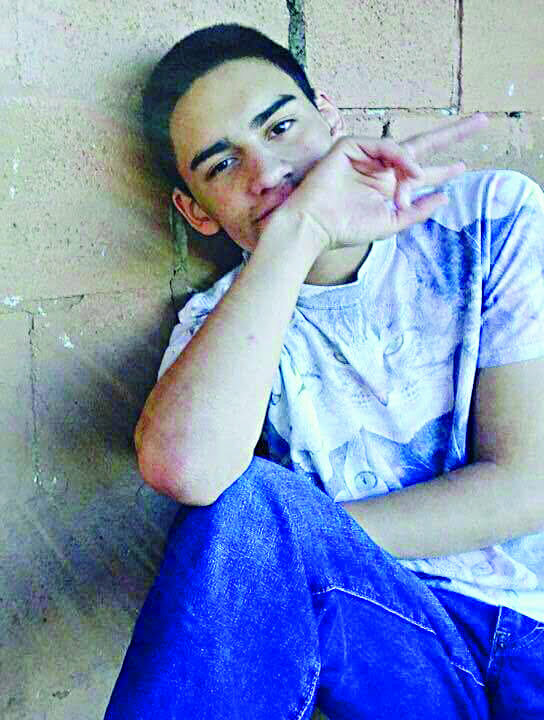 The high school senior was making plans to enter nursing and wanted to attend the University of New Mexico, said his mother, Sondra Ramirez. 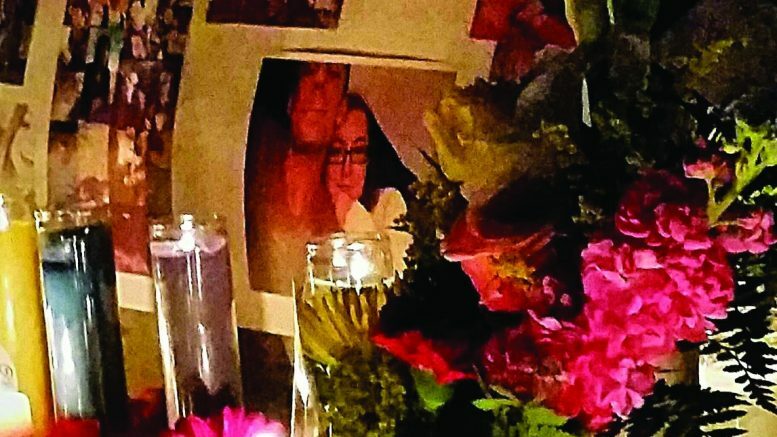 High school students organized a candlelight vigil the night of his death, as well as taking up collections and holding car wash fundraisers to help the Ramirez family with funeral expenses. Over the weekend one was held in Edgewood at Smith’s and another in Moriarty at Hart’s Hardware. A gofundme page had raised about $8,000 as of Tuesday. A sister, Monica Ramirez, “had a lot of health issues,” her mother said, but will gradate this year. “He was very protective of her.” He also leaves behind two younger sisters, Rockelle and Savanah Ramirez. Ball said she hasn’t been back to school yet. “It’s been really hard,” she said, adding that teachers and counselors have been very supportive. Both brothers described their friend as spontaneous. “He loved to live life like it was his last day—he would do something and not think about the consequences,” said Matthew Pearce. Another senior, Savannah Lowe, said the first time she met Stephan, she had planned to confront him, but they instead became friends. Anderson worried that his friend might have been texting or “snapping” while driving, which he said was “not an isolated incident” for Ramirez. “I’m hoping for a wake-up call not just this one crazy incident where he flipped his car three times,” he said. A funeral service will be held at Copper Pointe Church in Albuquerque at 11 a.m. on March 12. A celebration of his life will take place at American Legion Post 13 in Albuquerque later that day.